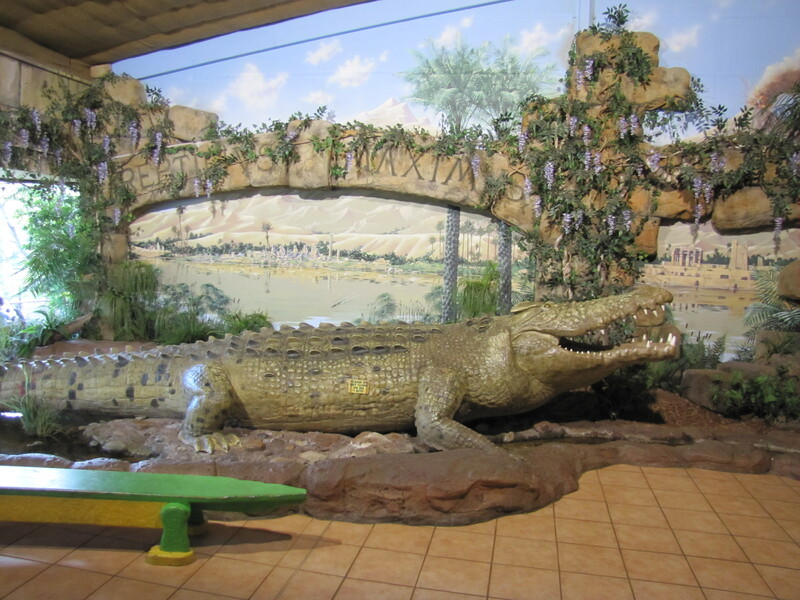 Last Sunday we went on a family outing to the Australian Reptile Park near Gosford on the central NSW coast. Before going I thought that this was my first visit, but over lunch my son informed me that he could remember going there as a child. How the memory fades at this time of life. Our grandchildren were particularly keen to go, having visited on other occasions in recent years. It was a fine treat for the last day of the school holidays. 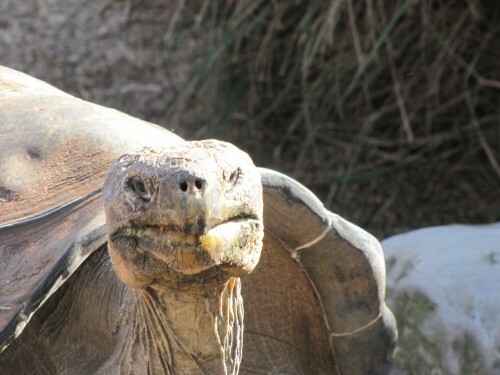 We arrived mid-morning in time for an informative talk about turtles and tortoises, including the Galapagos Tortoise shown below. 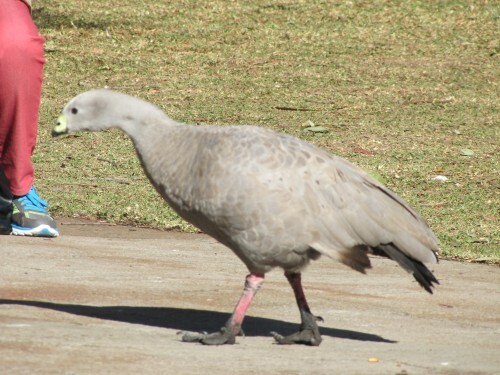 Just to keep faith with my bird loving readers I’ve also included a photo of a Cape Barren Goose below. This individual, the only one in the park, is a long way from its normal home. It is a resident of the park. In fact, it is more of a pet than an exhibit.